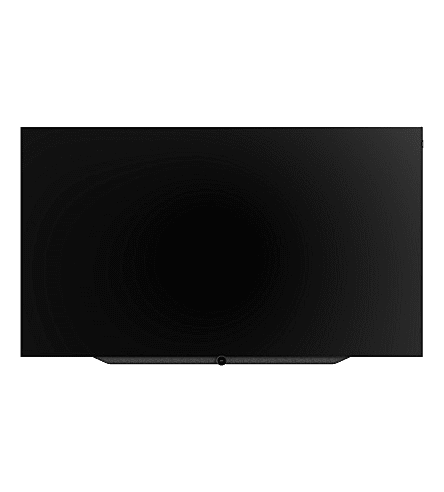 The latest offering from Leowe Technology is this sleek Bild.7 4K OLED TV with flex wall mount. The latest offering from Leowe Technology is this sleek Bild.7 4K OLED TV with flex wall mount, its 360°design allowing for a perfect view no matter which ankle you watch from, with Ultra High Definition for uncompromising picture quality. With the latest OLED picture processing and HDR technology as well as an integrated sound bar for high quality sound, this television is designed to provide you with the ultimate viewing experience. Perfectly precise and detailed picture quality and thanks to Loewe’s propriety upscaling algorithms even Full HD content looks more brilliant than ever. Whereas 4K delivers ‘more pixels’, HDR technology transforms the picture quality with ‘better pixels’. Thanks to enhanced contrast levels, improved brightness and an expanded colour palette, viewers enjoy more accurate and life-like colours together with clearer and more refined detail with Dolby Vision, HDR10 & HLG.